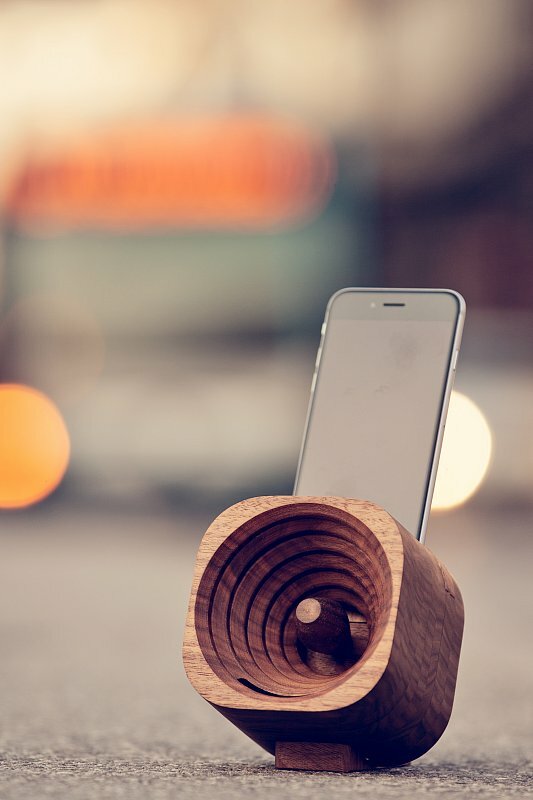 Trobla is a wooden smartphone amplifier. Nothing new here, there are some in the market now. The design is what made us happy. Although this is not the first passive smartphone amplifier, it is definitely the best looking one. 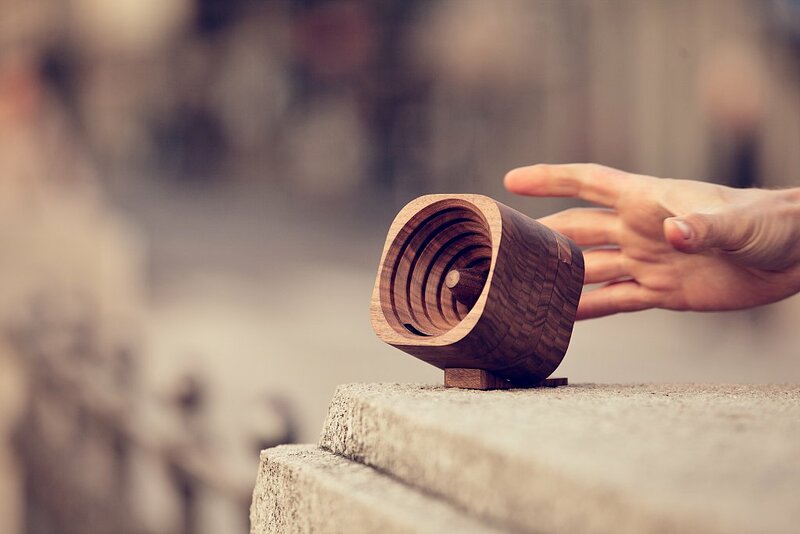 Trobla’s wooden amplifier is made of sustainable wood and obviously works without needing batteries. This amplifier works with a wide variety of devices thanks to its carefully-crafted series of canals and horn-shaped opening. 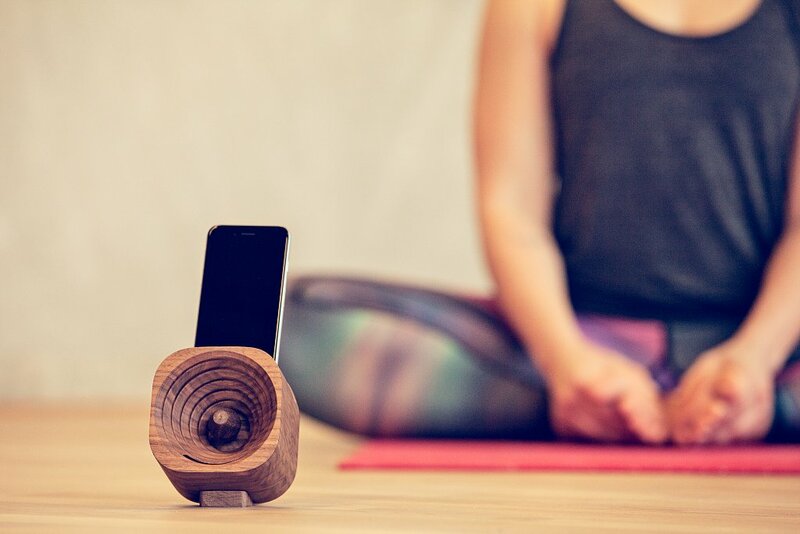 It not only amplifies the sound coming from your phone, but also makes it sound better. No need to use tables or shelves to turn up the volume. Our focus, however, is the design. The amplifier is elegant and really pleasant to the eye. Every item is goes through careful inspection so that all of them are perfect.